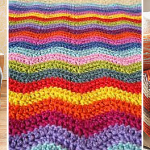 Sassy Stripes: 16 Cheerful Crochet Afghans to Brighten Your Day! 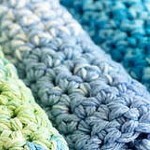 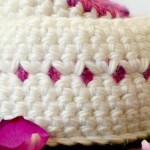 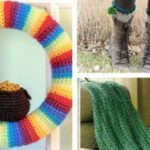 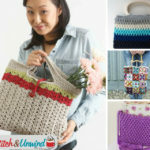 Guest Post: Crochet Baskets for Spring by Mama in a Stitch! 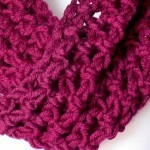 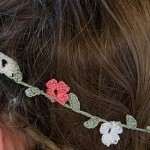 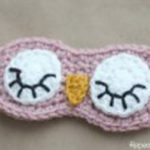 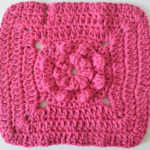 Free Pattern: Crochet Wrap Pattern from Red Heart!